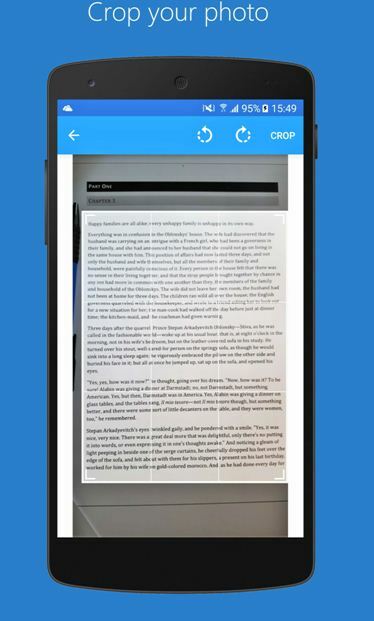 On Android, you won’t find a lot of apps that can turn images into text documents. Out of the ones available, Image to Word Converter is free and does exactly what the name says, it converts images to editable Word documents with the best possible quality. All of this is possible thanks to the industry-leading text recognition engine the app is using. So what is text recognition? 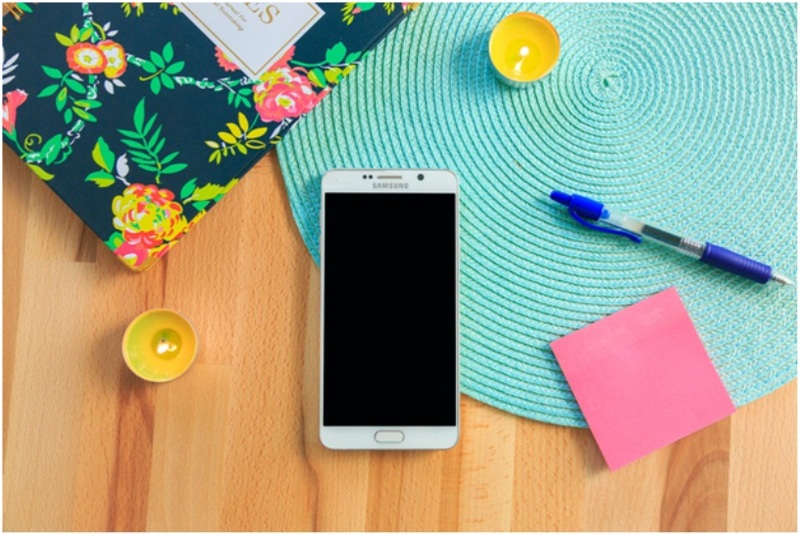 By the book, it is known as optical character recognition (OCR) and it is used in situations when you have a paper document that you want to save in a digital, editable form. Obviously, you need a scanner to create an image of the document. That could be easily done with your smartphone’s camera. 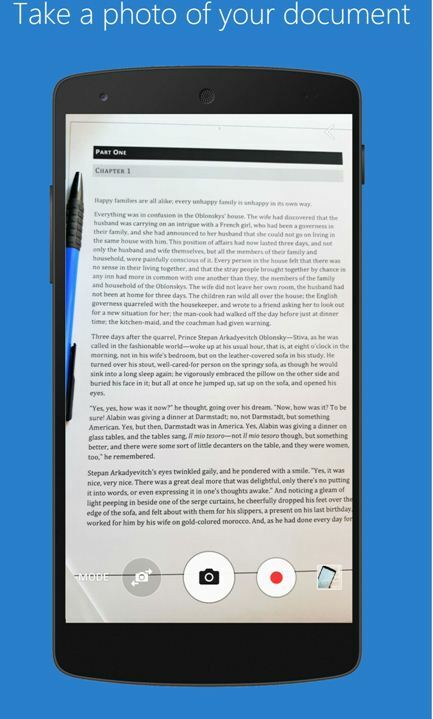 Once you have the image, you can run it through the OCR which will read each character and try to recreate the original image as a document with text. In most scenarios that newly created document won’t be the perfect recreation of the image, but it all depends on the image quality and the OCR engine you are using. This is even possible on our mobile devices and that’s why we created this article. 2 How to convert images to MS Word? How to convert images to MS Word? Although the process of conversion is fairly simple, we decided to provide you with a step-by-step guide on how to convert your images to Word format. Follow along. Download the app from the Play Store and install it. Once the app is installed, open it and select the image you would like to convert. You can choose images directly from your phone’s gallery, Gmail attachments or from previously mentioned cloud services. The second option is to use a built-in document scanner to quickly and accurately scan your images. In order to get the best possible conversion result, we suggest scanning image on a flat surface and without any visible background. In case you are not satisfied with your image, you can quickly make adjustments by rotating or cropping it. Once you finish with your editings, simply tap the “Convert” button and proceed to the final step. Your image is now converting in the background so there is no need of having the app open the whole time. Once it is finished, the notification will pop-up on your screen saying that your file has been converted. The only thing left is to open the file and edit it. 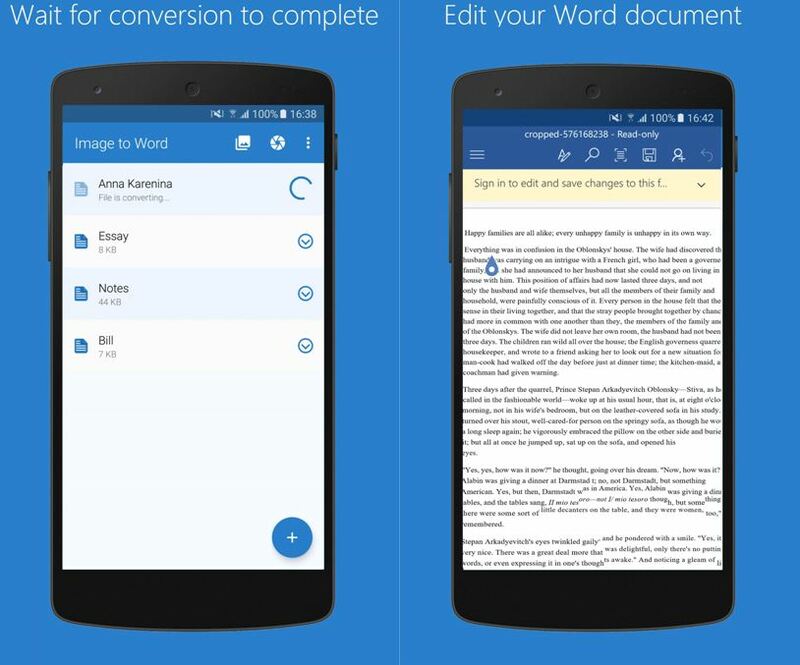 We believe that this Image to Word Converter, Best Image to Word Converter App for Android Devices can be used in many situations and we will definitely keep it in on our phones just in case.